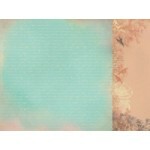 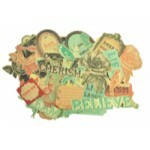 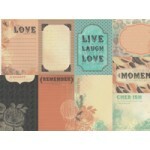 Breathe double sided paper from the Periwinkle collection by Kaisercraft .. 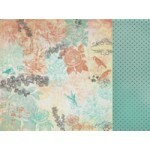 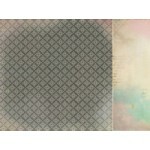 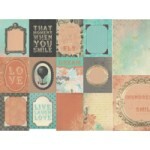 Impression 12x12 double sided paper from the Periwinkle collection by Kaisercraft .. 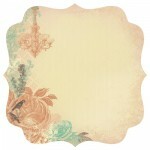 Morning Light 12x12 double sided paper from the Periwinkle collection by Kaisercraft ..
Rumour 12x12 double sided paper from the Periwinkle collection by Kaisercraft ..
Secret 12x12 double sided paper from the Periwinkle collection by Kaisercraft ..
Shimmer 12x12 double sided paper from the Periwinkle collection by Kaisercraft ..
Shimmer speciality paper from the Periwinkle Collection by Kaisercraft .. 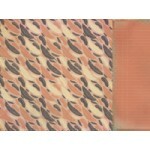 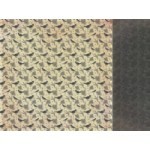 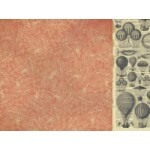 Whisper 12x12 double sided paper from the Periwinkle collection by Kaisercraft ..